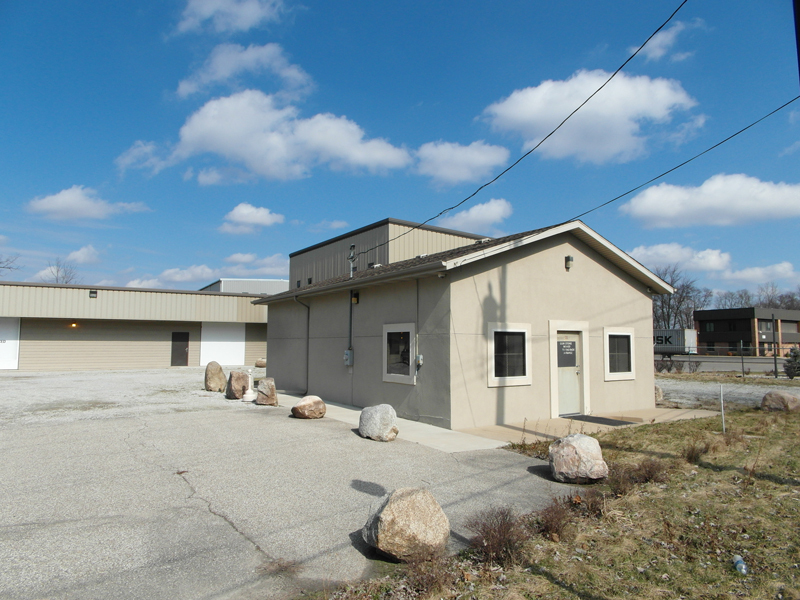 10-9-2018 — Pontoon Stuff Inc. is the new tenant in 40,045 SF of industrial space at 1700 W. Lusher Avenue in Elkhart. This will be a second location for the company that specializes in selling parts to rebuild pontoon boats. The business, which was founded in 2005, sells pontoon seats, accessories, carpet, flooring, parts and everything else for pontoon boats. Pontoon Stuff has another location on Fremont Court in Elkhart. The company is expected to use its new space for warehousing. Brent Miller, SIOR, assisted in the lease negotiations. 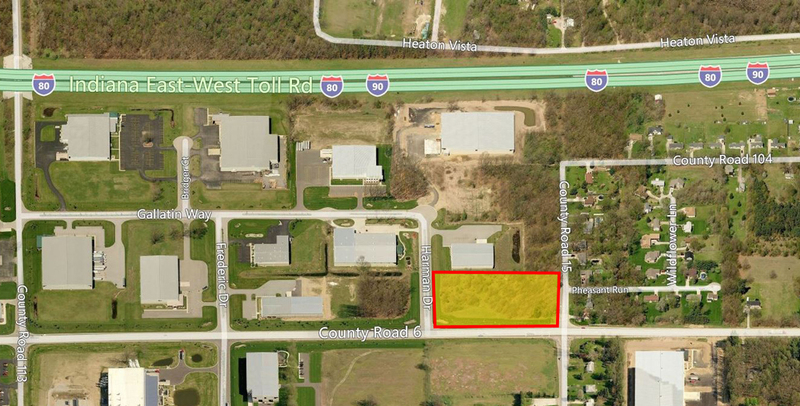 8-14-2018 -- 8.34 acres at 2200, 2202, 2204 & 2218 Cassopolis Street in Elkhart was purchased by Bess Development LLC. The new owner plans to use the site for an investment. Brent Miller, SIOR, represented the seller, Windfall LLC, while John Letherman, CCIM, represented Bess Development in the transaction. 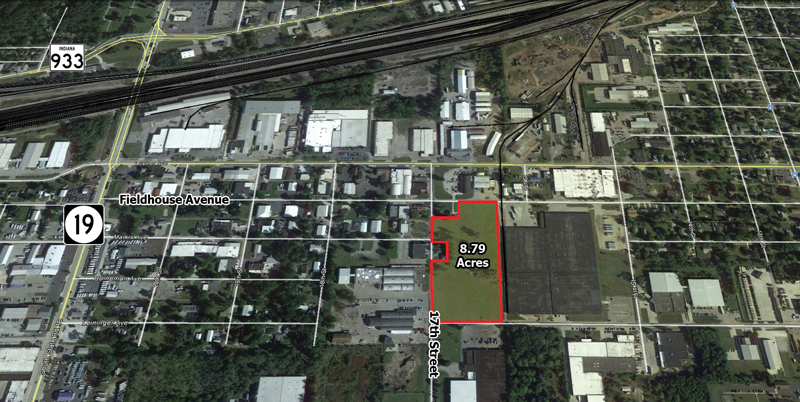 7-24-2018 -- Fieldhouse & 17th LLC purchased 8.79 acres at the corner of Fieldhouse and 17th Street in Elkhart. Synergy RV Transport is planning on using the land to expand its business. The company was founded in 2011. Brent Miller, SIOR, represented the seller Chino Properties LLC and Pete Letherman, SIOR, CCIM, assisted Synergy RV Transport. 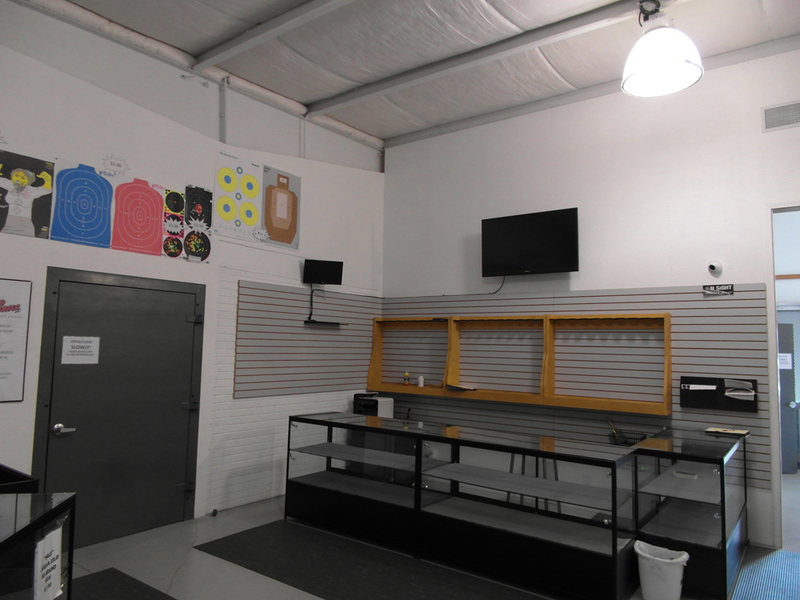 City of Goshen Buys Indoor Shooting Range For Police Dept. 6-13-2018 -- The City of Goshen is the new owner of the indoor shooting range at 713 & 715 E. Lincoln Avenue in Goshen. 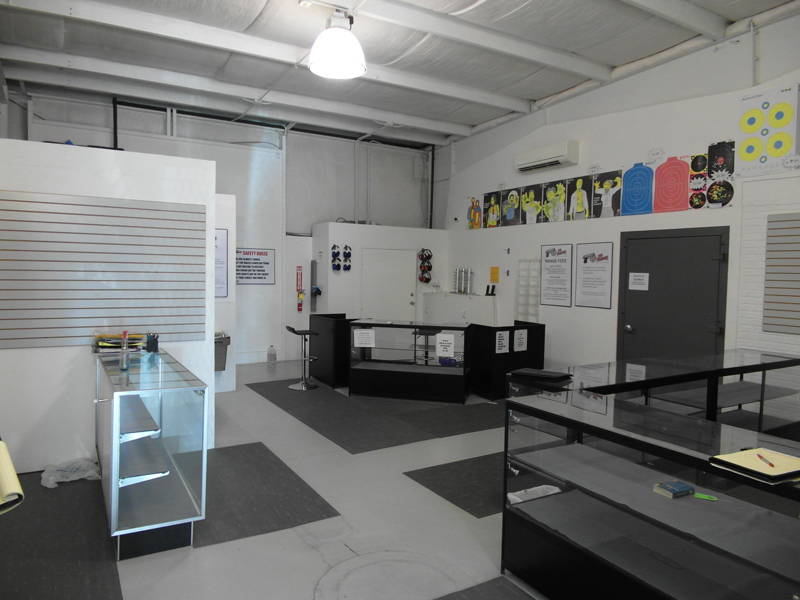 The property, known previously as Shoot to Thrill shooting range and Rocket Guns, has three buildings totaling 11,632 SF on 1.08 acres. The city intends to have the shooting range used by the Goshen police department which has not had access to its own dedicated range in over 20 years. The police department will also use the other buildings for training and educational purposes. The sale was endorsed by the Goshen police at a September 2017 Goshen City Council meeting. 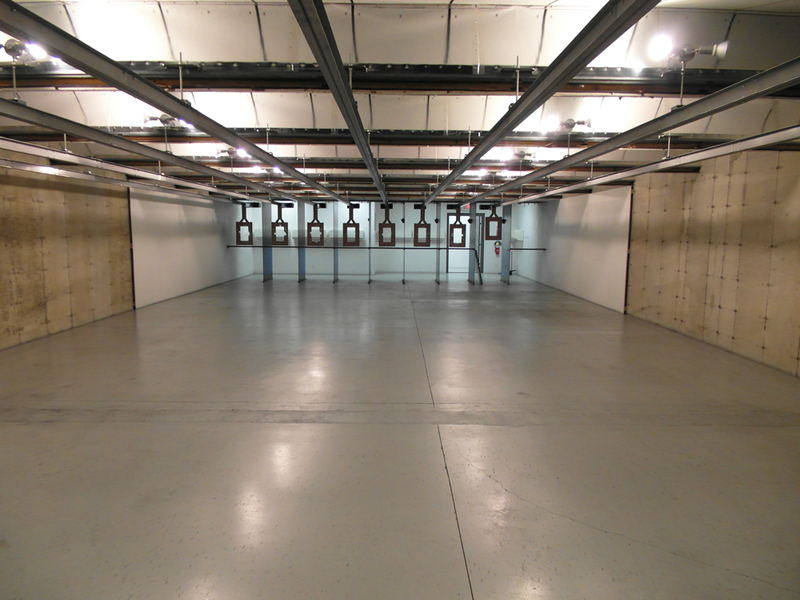 At that time Goshen Police Chief Wade Branson said the opportunity was “a once-in-a-lifetime opportunity to obtain a high-tech training facility that includes a firing range at, I believe, an extremely reduced price. I think if this chance goes by us, we will never, ever, have this opportunity again.” The city purchased the property, which is estimated to cost $1.5 million to build, for $385,000. FM Stone’s Brent Miller, SIOR, and Scott Griffith assisted in the sale. 4-17-2018 -- Truma is expanding in Elkhart. 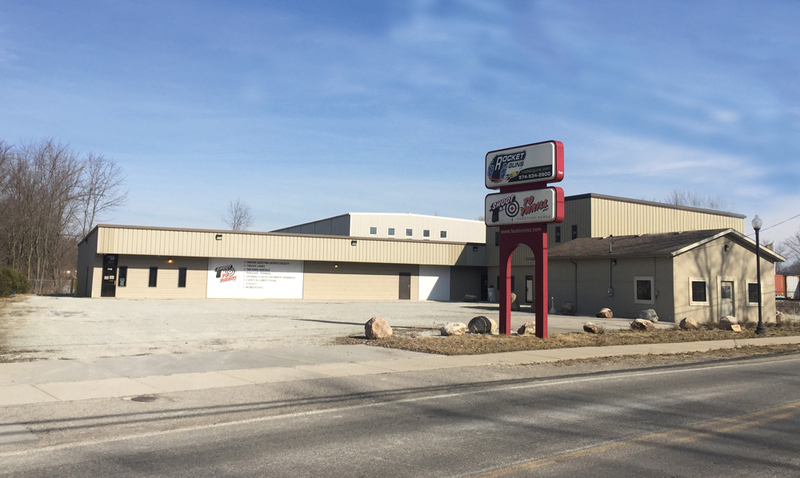 The system supplier of heaters, air conditioning systems, hot water generators, maneuvering assistants and gas supply for the recreational vehicles industry purchased 5.04 acres at 13 Harman Drive in Elkhart. The 69-year-old company plans to build its permanent North American headquarters at this site along County Road 6, near County Road 17. The new headquarters is expected to be open in the fall of 2018 and will feature state-of-the-art offices, a warehouse and a customer service center for RV owners. Truma, which gets its name from former president Harry S. Truman, first came to Elkhart in 2013. FM Stone's Bill Kuhns, SIOR, represented the seller, A & K Real Estate LLP, in the transaction while FM Stone's Brent Miller, SIOR, represented Truma.